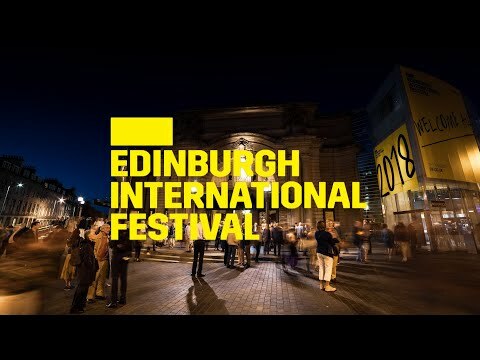 In 2018 we welcomed all to Edinburgh and its International Festival. Throughout August we celebrated the best in arts and culture from all around the world, from shining a light on Scotland's contemporary music scene to venerating new productions of old classics, and from honouring the careers of long-loved composers to highlighting the emerging talent of young performers, this has been the Edinburgh International Festival. Highlights from the 2017 Edinburgh International Festival.